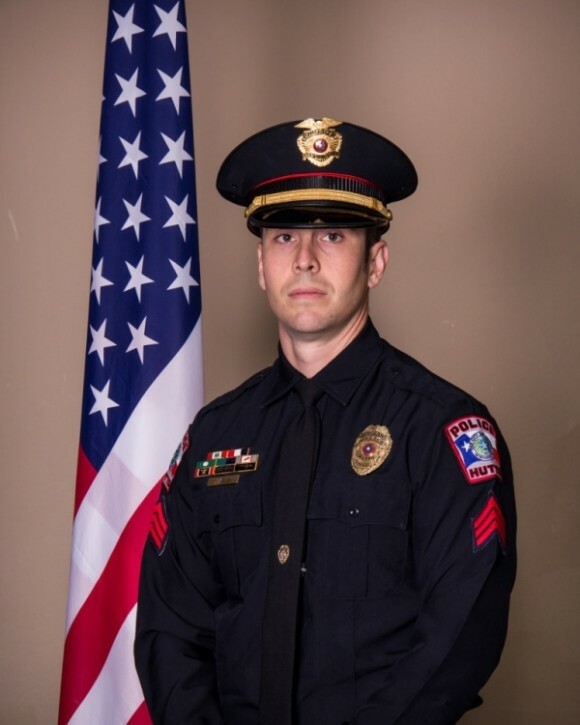 Detective Sergeant Chris Kelley was struck and killed by a subject who had just stolen a patrol car following a struggle as officers attempted to arrest him. The subject had fled on foot after officers attempted to make a traffic stop on Herrera Trail at approximately 10:00 am. The man ran over a fire hydrant and then fled on foot. 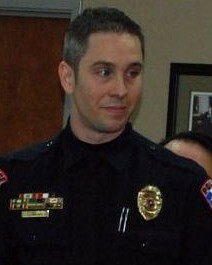 Sergeant Kelley located the man and began to struggle with him. The subject broke free, entered an unmarked patrol vehicle, and tried to drive away. 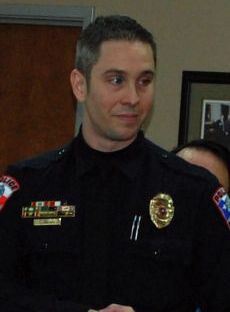 He struck Sergeant Kelley and dragged him a short distance as he continued to flee. The subject was arrested a short time afterward and was later sentenced to life in prison. 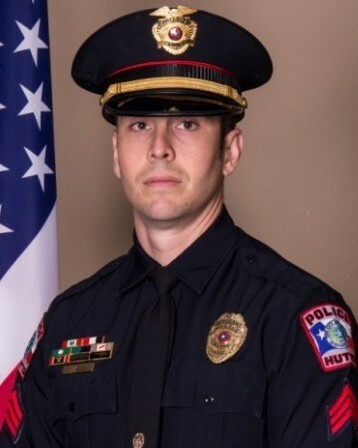 Sergeant Kelley was a U.S. Air Force veteran and had served with the Hutto Police Department for 11 years and was assigned as the Criminal Investigations Supervisor. He is survived by his wife and two young children.